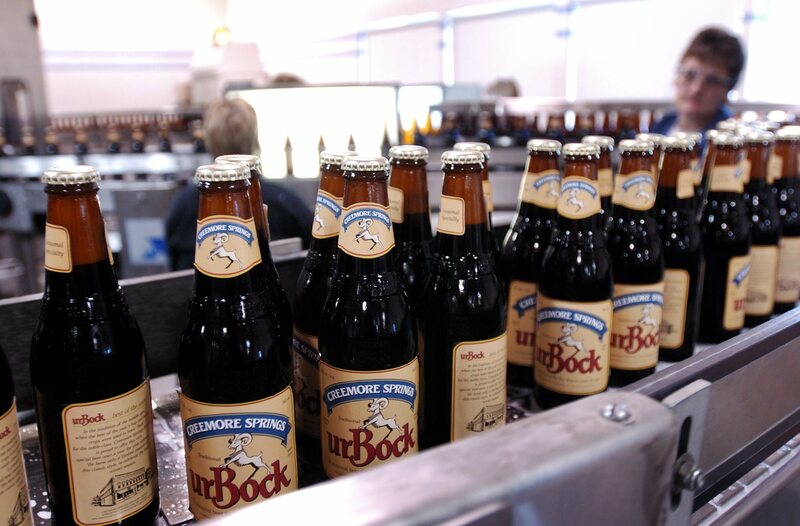 A $12-billion deal could change the beer brands you drink. MONTREAL — Molson Coors wants to offer Canadians a wider selection of imported beers after closing its US$12-billion acquisition of Miller brands that makes it the third-largest global brewer. 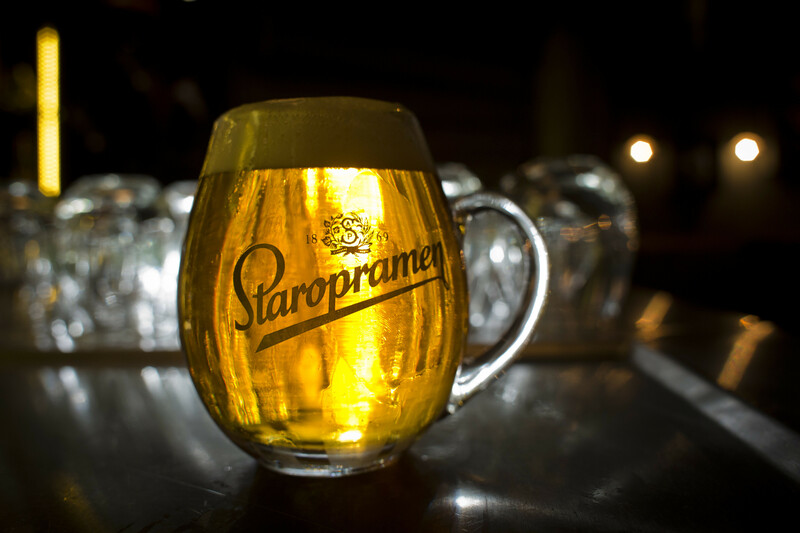 Several craft and mainstream brands from the United States and Europe — including Leinenkugel, Miller High Life, Sharp's, Staropramen and Franciscan Well — could make their way onto store shelves next year, Molson Coors CEO Mark Hunter said. Meanwhile, Canadian craft beers like Creemore and Granville Island could be exported to the large American market. "It's potentially going to be a two way street,'' Hunter said in an interview. The Denver and Montreal-based brewer has acquired SABMiller's 58 per cent stake in MillerCoors, a U.S. joint venture formed in 2008. It also gained the international rights to Miller brands and royalty-free U.S. licences for SABMiller import and license brands including Peroni, Pilsner Urquell, Fosters and Redd's. The transaction stemmed from Labatt parent company Anheuser-Busch InBev's blockbuster US$107-billion takeover of SABMiller that gave it about 31 per cent of the global beer market. To avert regulatory concerns, InBev agreed to the Miller deal with Molson Coors. Molson Coors expects the doubling in size will reduce ingredient and administrative costs while a more integrated North American network will make its supply chain more efficient. Part of that comes from using its Canadian facilities, for example, to brew and sell beers into the U.S. market, something that wasn't possible under the MillerCoors joint venture. Hunter said any changes will emerge by the end of 2017 or early 2018. Its new facility in British Columbia is expected to open by the end of 2018 while it is a few months away from announcing its modernization plans for Montreal. "As we look at the footprint for that (B.C.) facility we want to make sure that it meets the needs of Canada and potentially some of the U.S. market, if required,'' he added. The increased size will help offset sluggish North American beer sales while also closing the large operating margin gap with InBev, Hunter said. Industry analyst Brittany Weissman of Edward Jones said there's no reason Molson Coors can't close the gap. "If they can close even a small piece of that gap we think that that represents a strong earnings growth story and so we think that there's a lot of levers and things they can do by simplifying the structure of this business,'' she said from St. Louis.